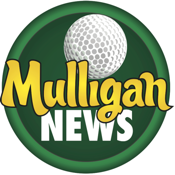 Mulligan News is a free golf application dedicated to the grassroots of golf. Everyday thousands of people share a passion for the game and a compulsive drive to get better. Our goal is to not only provide the information top help them improve their game, but to share new insights into golf and show them the lighter side of out favourite sport. Mulligan News will provide tips for better play, golf health information, local golf related events, readers’ surveys and feedback, quotes, humour, educational material and more. 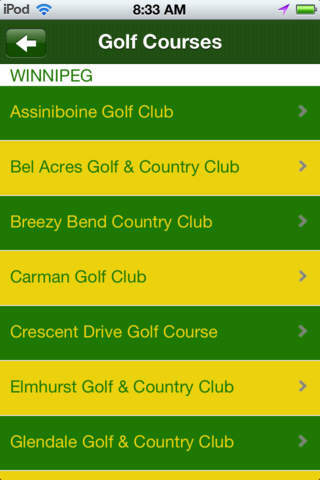 According to Golf Manitoba, there are 5.95 million golfers in Canada, and 282,000 of them live in Manitoba. That means 28.6% of Manitobans play golf! This includes working adults looking to make the most of their limited free time, baby boomers, retirees enjoying the newfound time to improve their swing and explore new courses, along with students and teenagers who are just discovering and beginning to develop a lifetime passion for our sport! Mulligan News is the golf connection that will bring them all together!